Footnote's Choreolab. Photo courtesy of Footnote. This year marks Garry Trinder’s 20-year anniversary as director of the New Zealand School of Dance (NZSD). 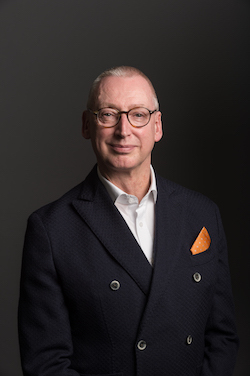 Over his 20-year tenureship, Trinder has extended the School’s professional training reputation globally, including forging relationships with acclaimed international classical ballet competitions and exchange programmes with top dance training schools. Garry Trinder, artistic director of New Zealand School of Dance. Photo by Stephen A’Court. Trinder trained at The Royal Ballet School, Rambert School of Ballet and Maurice Béjart’s MUDRA. As a dancer, he worked with Scottish Ballet, Les Grands Ballets Canadiens de Montréal and London City Ballet. 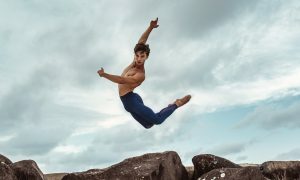 In addition to his role at NZSD, he is associated with many international ballet competitions, including the Prix de Lausanne in Switzerland, the Japan Grand Prix in Tokyo and the Youth America Grand Prix in New York. 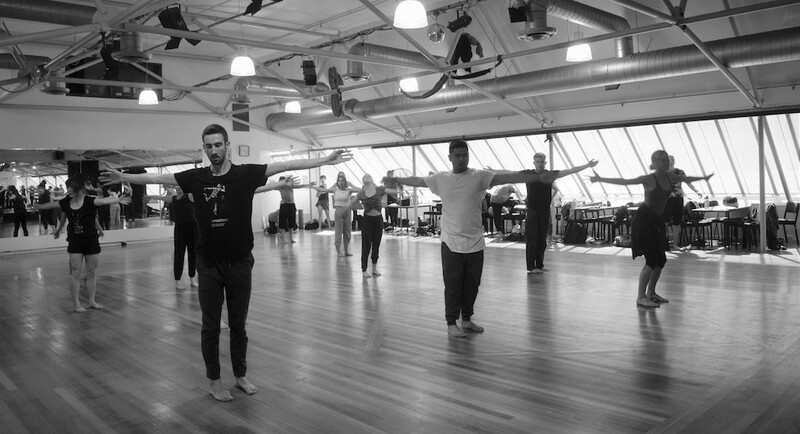 NZSD thanks and acknowledges Trinder for his tireless dedication to the ongoing success and excellence of dance training in New Zealand, and his ongoing belief in his students’ abilities to excel. Footnote’s Choreolab. Photo courtesy of Footnote. 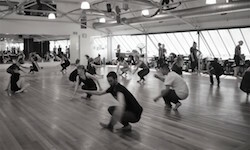 Footnote New Zealand Dance‘s Choreolab is firmly established as a significant professional development event for dance practitioners in New Zealand, drawing artists from around the country and overseas to Wellington each summer. Starting on January 16, and running for two weeks at Wellington’s Whitireia Performance Centre, this event sees professional freelance dancers participating in a variety of workshops and developing new artistic connections. Tutors for Choreolab 2018 include Stephen Bain, Kristian Larsen, Vangelis Legakis, Kate McIntosh and Joshua Rutter. For more information, visit footnote.org.nz/choreolab-2018. 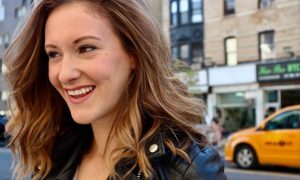 Footnote’s arts accessibility initiative. Photo by Caroline Atkinson Photography. 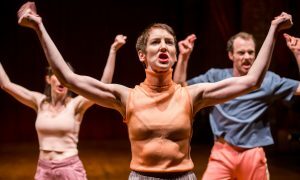 As part of a programme that began in 2016, in partnership with Arts Access Aotearoa, Footnote has been expanding its outreach by inviting disability, community and arts access groups to attend company dress rehearsals or matinees free of charge. 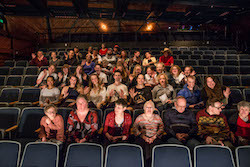 The company offered this arts accessibility initiative during its recent CONTRAST tour, which travelled to eight centres around the country, and will continue it during Footnote’s tours next year. The New Zealand Dance Company (NZDC) introduces its brand new evening Contemporary Classes, starting on 7 February. Aimed for pre-professional, intermediate/advanced dancers who are 14 or over, NZDC’s evening Contemporary Classes are designed to help young dancers develop their technique. Classes will be held at Wellesley Studios in Auckland. Cost per class is $15 (for casual student/unwaged) or $20 (for casual waged), or a package of nine classes can be purchased for $135. Register before 26 January to receive a free class.